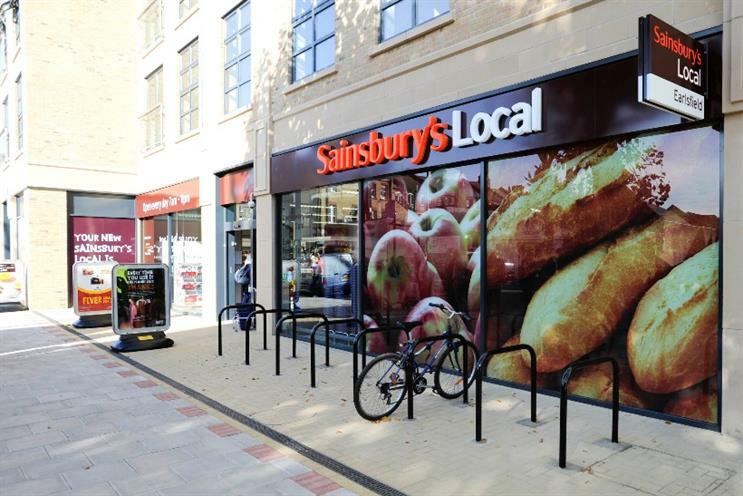 Sainsbury's will hook up one of its stores to a connected kitchen, housed at its new digital lab in London, as tries to get to grip with the modern shopper. The retailer is building a digital lab in Holborn, London and hiring almost 500 specialists to help it understand consumers who no longer have time for ‘the big shop’. The lab is scheduled to open this summer and the supermarket has already hired staffers from Google, Visa, Marks & Spencers, Nike, Sky and the BBC. Speaking at Digital Shoreditch, Sainsbury's head of customer digital experience, Charlotte Briscall, said:"We have assembled a team of digital minds, and are also building a digital lab in Holborn to support our agile ways of working. "There will be a collaborative space for our scrum team, and a connected kitchen which will have a live connection to one of our stores." Briscall did not go into details on the connected kitchen, but said the lab was Sainsbury's "physical recognition" that customers' lives had changed. According to Briscall, shoppers have become more "promiscuous", shopping little and often across multiple brands. They are, for example, happy to travel long, inconvenient distances for bargains at discount stores such as Aldi or Lidl. The rest of the week’s shopping is done online, topped up by a midweek shop from a local store. That’s a major shift from the pre-recession concept of the weekly shop, when customers would drive to one out-of-town supermarket to stock up for their family. Briscall said: "People are promiscuous in their buying habits, and technology has opened up this behaviour." She pointed to the rise of "showrooming" as an example, where shoppers visit a physical store to examine goods in person – before completing the purchase online. There is a question mark over whether digital innovation will solve Sainsbury’s problems. The supermarket posted a pre-tax annual loss of £72m for the 52 weeks to 14 March, admitting that price was an important factor for consumers. The retailer is facing pressure from the German discounters Aldi and Lidl, as well as a recovering Tesco. Briscall insisted: "Our competitors might make shopping cheaper - we make life a little better."